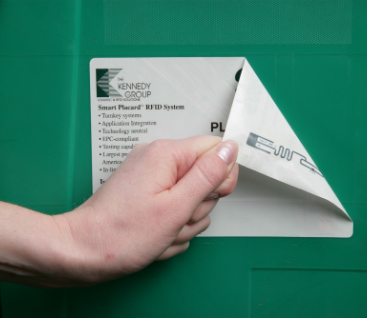 The Kennedy Group is one of the most experienced RFID label producers in the country, and we’ve developed RFID tracking technology to help you with every step of your supply chain. From warehouse tracking to shipping, all the way through in-store inventory on the retail rack, we are ready to help you take control of your supply chain. Contact us today and let us know your needs for a better inventory workflow. We’ll work to find a solution that makes you operate more efficiently and increase your cost effectiveness. 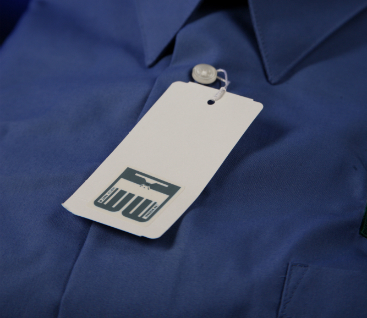 SmartAsset Tags are designed specifically for the retail apparel industry. Retailers can conduct physical inventory operations at a greater speed and with greater accuracy than with manual barcode-based inventory operations. 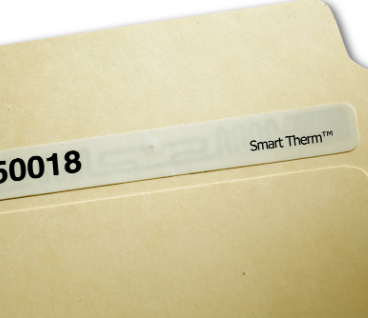 SmartTherm™ Tags reduce time spent searching for lost or misfiled documents. Documents, file folders, and boxes can be located quickly with a simple searching using an RFID-enabled handheld device. 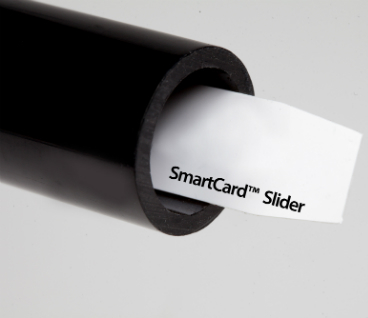 The SmartCard™ Slider is ideal for asset tracking applications where a small form factor and durability are vital. The slider tag tolerates extreme hot or cold temperatures and is waterproof. The Smart Nameplate® is ideal for permanent identification and asset management. It is durable and can withstand harsh environments yet flexible enough to adhere to rigid surfaces. 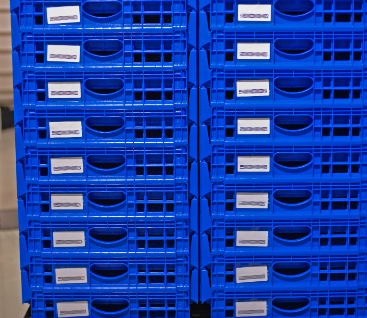 The Smart Placard® is ideal for tracking containers and racks where labeling is also required. The Smart Placard is designed with a special-release surface, allowing permanent adhesive labels to be removed and replaced as often as necessary. This SmartCard™ tag was originally designed to provide information regarding parts of an air conditioning unit. 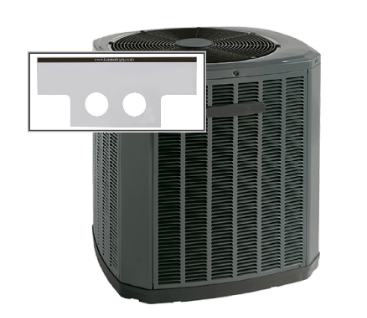 The RFID tag features two holes, allowing the tag to be mounted directly to the internal coils of the air conditioner. Due to the value of the coil and the level of importance, the RFID tag is encoded with pertinent information including date of manufacturer, etc. Encased in a durable shell, the product can perform in a variety of climates as well as long-term use in harsh outdoor environments.